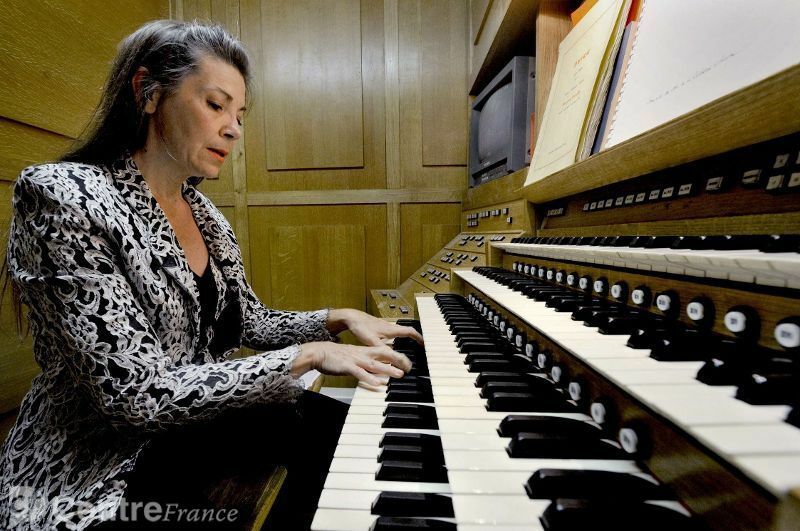 Born in 1962, Pascale MÉLIS begins to play piano at six years old and the organ at eleven. 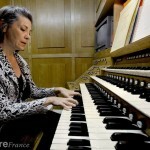 At twelve, she is co-holder of the Cavaillé-Coll organ of Saint Charles’ church in Marseille. Then she enters the Conservatoire National de Région. She obtains in 1979 the gold medal in Marie-Louise Jacquet Langlais’ class. The same year, she wins the second Prize of the international competition of Wiesbaden, in Germany. During her musical studies with Jean Langlais, she enters the “Conservatoire National Supérieur de Musique et de Danse de Paris”. In 1985, she wins a first Prize of organ (in Rolande Falcinelli ‘s class), an harmony price (in Roger Boutry’s class), knowing that she goes on Marie-Claire Alain ‘s and Guy Bovet’s masterclasses. Pascale Mélis is finalist of many prestigious international competition such as Odense in Denmark and Chartres. She gives many concerts in France and abroad. 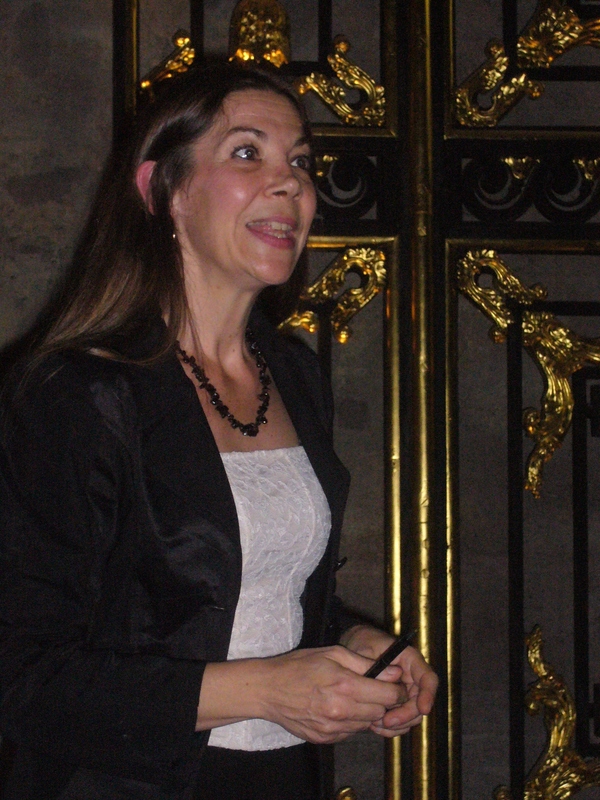 She was promoted as organ teacher in CNR of Nantes in 1988. Now she teaches at the Conservatoire of Courbevoie, and is the holder of St Cloud since 1982.